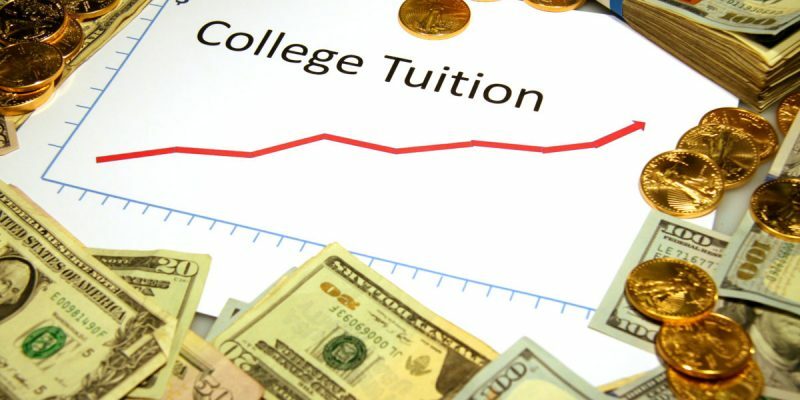 As a share of higher-education appropriations, tuition funds at Florida universities and colleges went from 23.6 percent in 1992 to 33.5 percent last year, according to a recent analysis by the State Higher Education Executive Officers Association (SHEEO). Educational appropriations to higher education in the state declined slightly in constant dollars over the past quarter-century, going from $6,799 per full-time equivalent (FTE) student in 1992 to $6,484 last year. Over the same time period, net tuition per full-time student went from $2,104 to $3,271, according to the SHEEO data. The analysis defines education appropriations as state and local support for higher ed, as well as American Recovery and Reinvestment Act of 2009 funds and special-purpose, research and medical appropriations. It also defines the “student share” of educational appropriations as net tuition as a proportion of total education revenues. Total education revenues are defined as educational appropriations plus net tuition dollars minus tuition allocations for capital projects or debt service. SHEEO is a national association made up of executives of statewide higher education policy boards. It advocates for public policies that increase students’ access to higher educational opportunities.